I’m taking you for a ride literally and why you should take me on a ride too! We’re talking about connecting with your audience this week. The profound connection and bond to the right tribe who truly gets you and wants a part of your secret sauce. That type of magnetic attraction comes one way- by being real. In today’s crowded market so many of us realize that expertise is not enough to stand out in a crowded market. It’s easy to feel stuck in your business and not know how to get out so you can get to your next level of what to do. 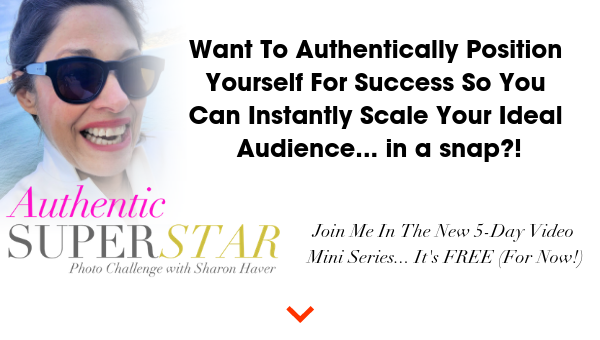 To get to the next level in your personal brand and connect with your audience, you need people— people who believe in you and feel connected to what you stand for. 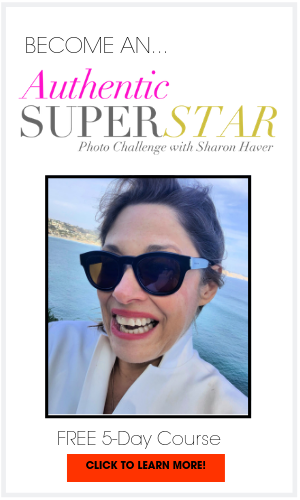 Join me in an Uber on my way to a mastermind with my business coach in sunny La Jolla, California. 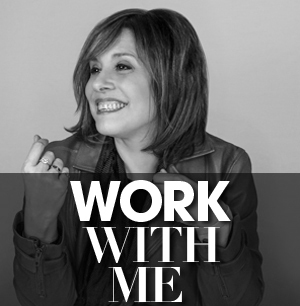 Clients come to me because they are coaches, solopreneurs , authors, speakers, small business owners who are smart and savvy but just not getting the high-level clients and opportunities they want. It could be as simple as creating a swipe right profile to connecting with the right audience on social media. They often tell me they feel overwhelmed, frustrated and are losing confidence because they see other people getting the attention, tribe and clients they’re after while they feel like they’re spinning their wheels and going no where and scared that it can get worse if they don’t do something different but have no idea what the missing link is. In your search for finding the freedom of being an entrepreneur it’s easy to get bogged down with stuff that creates more stuff and holds you back even more. The one best way to find freedom in your business is to actually get out. Break the routine and take us for the ride. Visit more places— even locally— that are different than what you do day to day. Take a walk around the block, explore something different in your neighborhood, whatever is accessible to you so you can have a different vantage point from the usual. And take us with you! Rather than thinking the only way to get seen is by creating staged branding shoots, simply take it back a few levels to how you’re spending your day. Any day. Wherever you are. Instead of holding the false belief that the only time you need to show up for your tribe is when you’re all tzujed up and done in a staged photo, take them with you in your normal life so you are real and authentic. 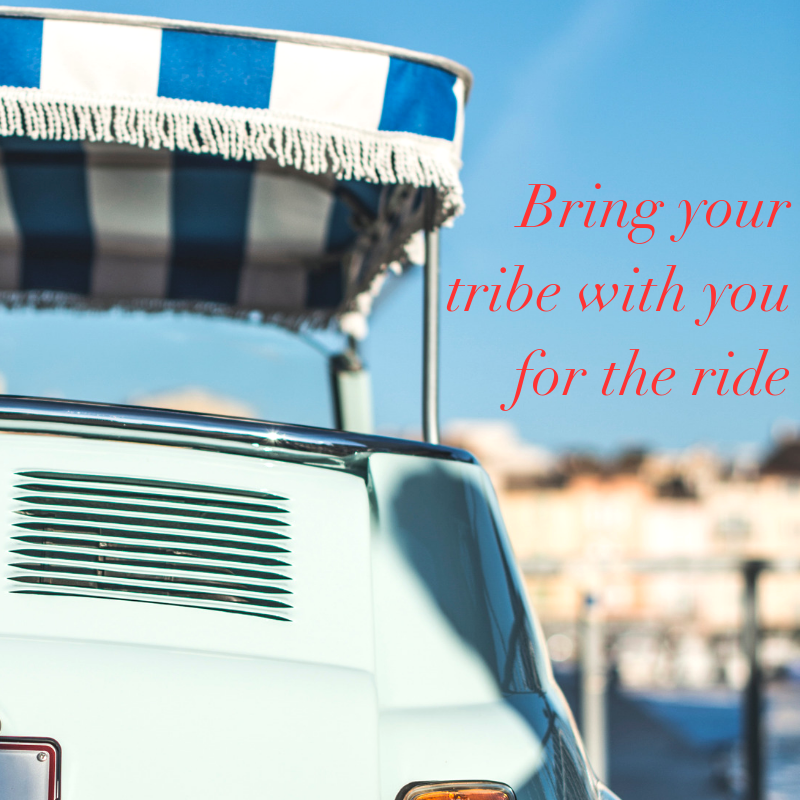 Share your experiences with your tribe just as I’m sharing with you in this live video. People want to know who you are and what you do beyond your resume. When it comes to really creating a personal brand it’s not about the fancy shoots. People want to know you- that’s where the connection happens. So when you think that the only way you can connect is in a faux, staged way, you are doing yourself a disservice. 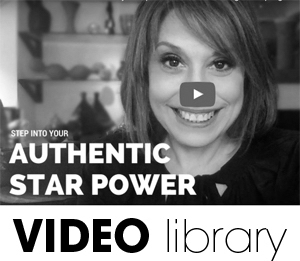 What you really need to do is find a way to be authentic in your photos, in your videos. That way you’re connecting with people, creating that bond so the audience knows who you are and what you are about. The only way you can create that authentic connection is by doing it yourself and being yourself. You not only want people to see themselves in you but you want to naturally be aspirational to where your tribe wants to be. Learn the pro techniques to style yourself, film yourself, take your own photos so you show up confidently and real without a phony veneer.